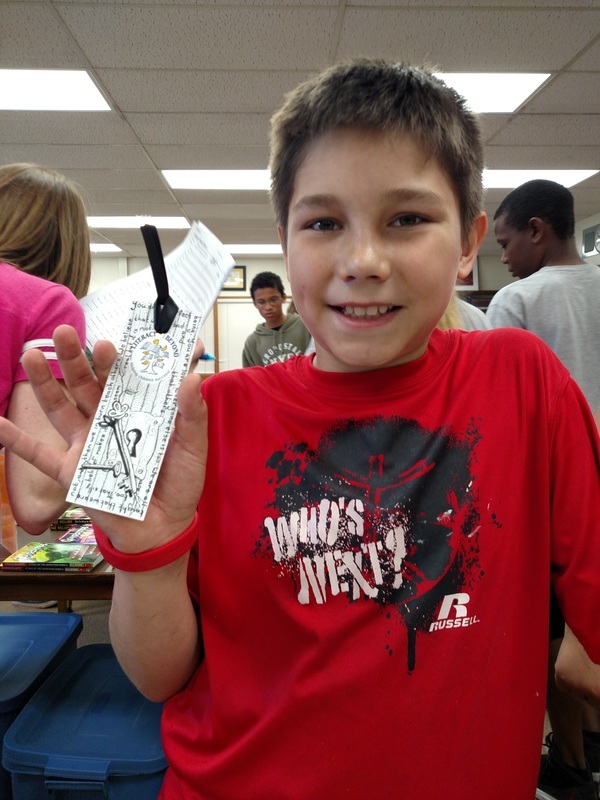 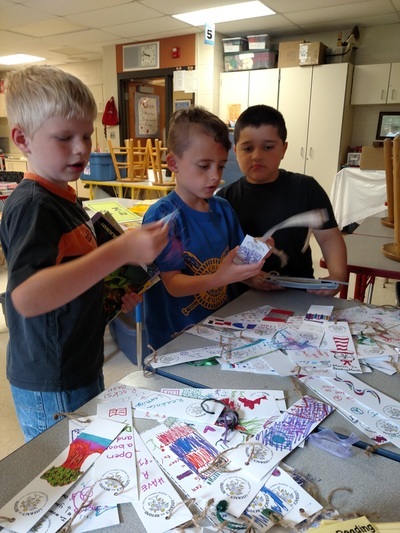 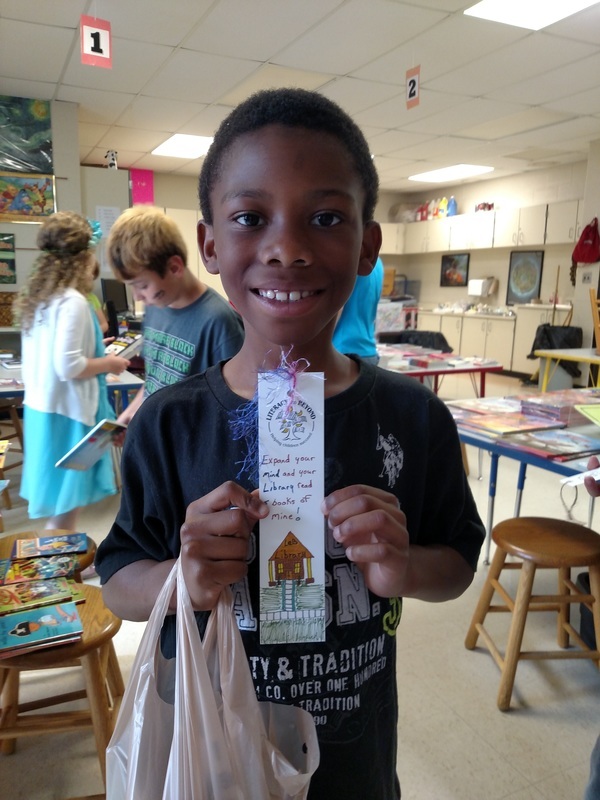 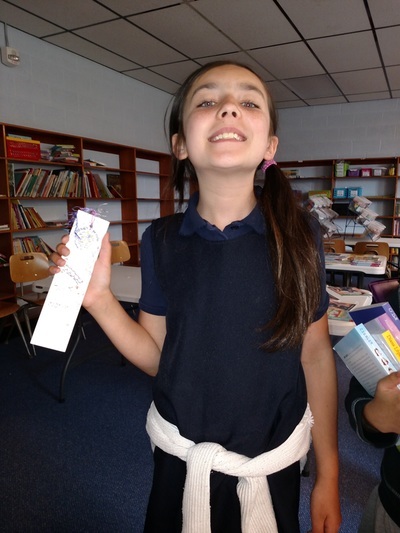 ​Our Bookmarks 4 Kids project has people from all over our community decorating the bookmarks that we give away at our book fairs. 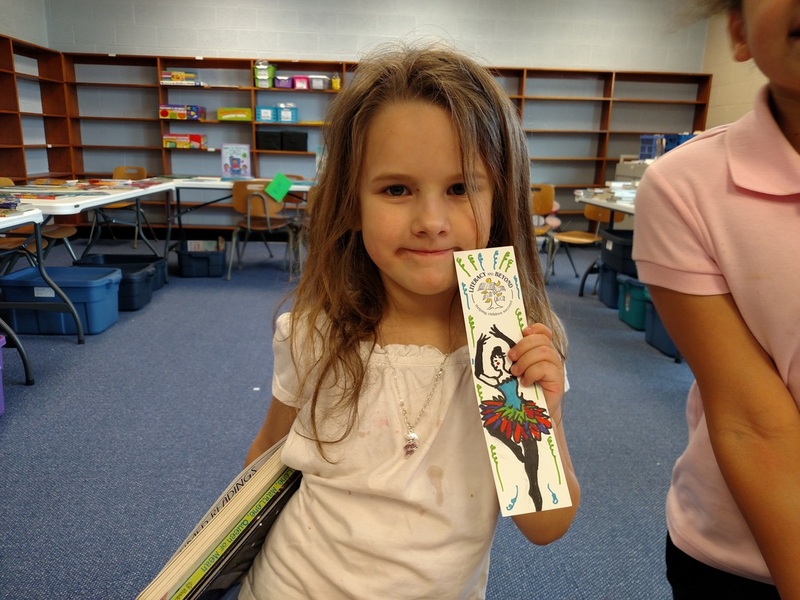 Artistic flair, positive messages, and a personal touch make each bookmark unique and treasured by the child who chooses it. 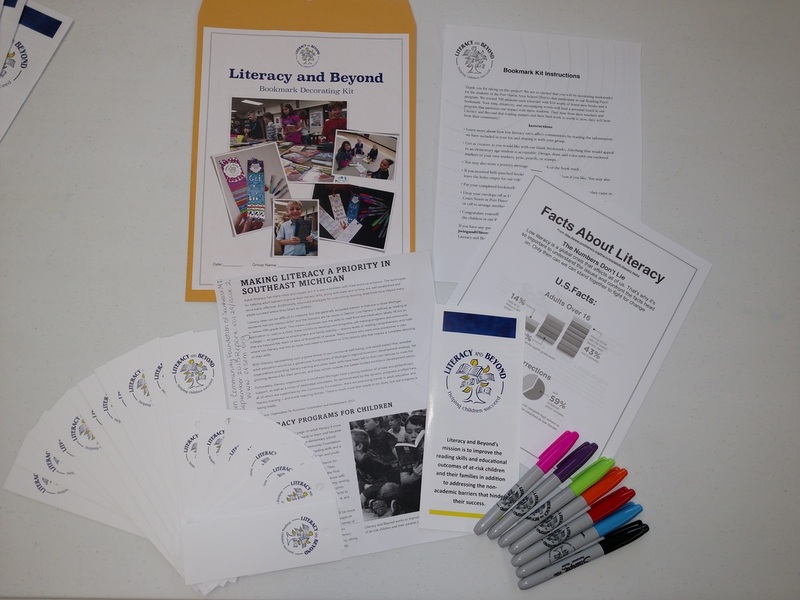 You can relax at one of the local cafe's that support our program, organize a group event at our learning center, or request a kit to take home for your family or community group. 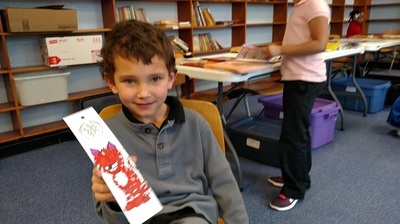 This is coloring that makes a difference in the lives of children in our community! Do you belong to a book club, lead a scout troop, or have a group of crafty friends? 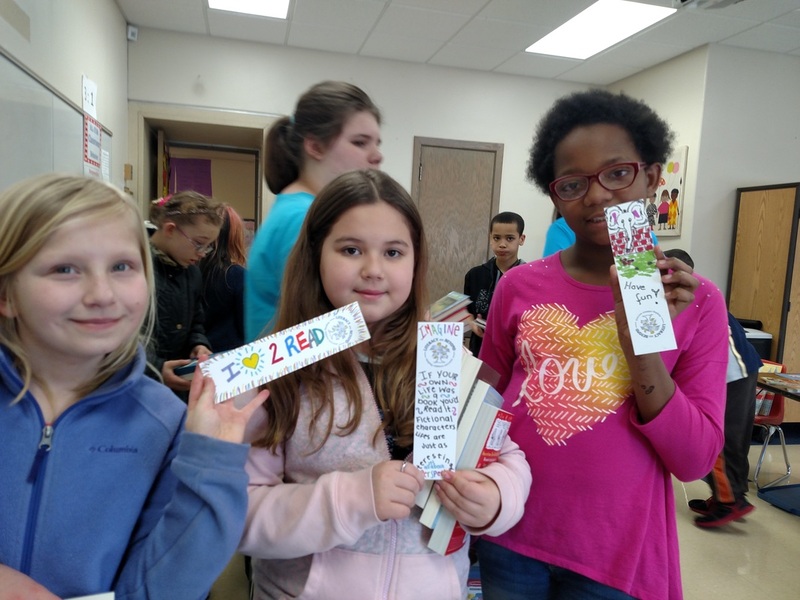 Let us know how many bookmarks you want, pick up your kit, and have fun decorating! Grab lunch or a cup of coffee and find one of our bookmark cups at one of our local supporters! 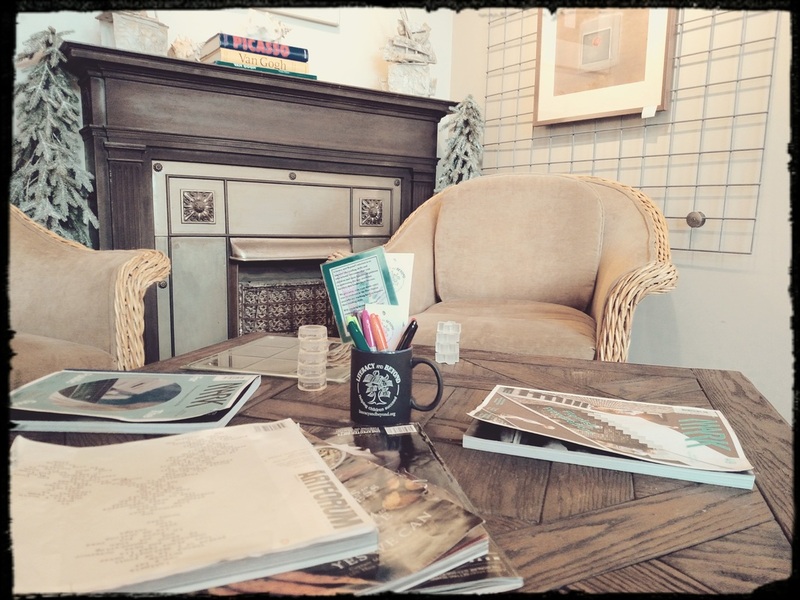 The Raven Cafe and The Exquisite Corpse Coffee House have been supporting us since 2015! 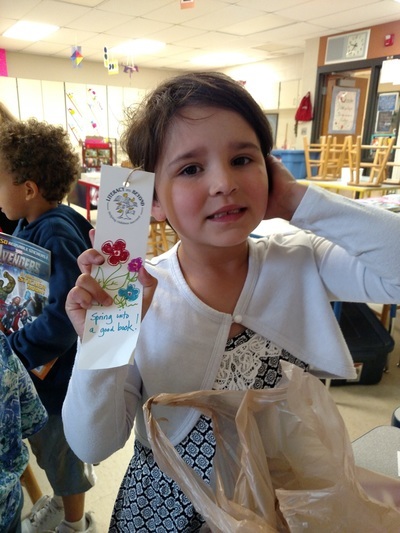 ​See how your personalized gift makes a difference. 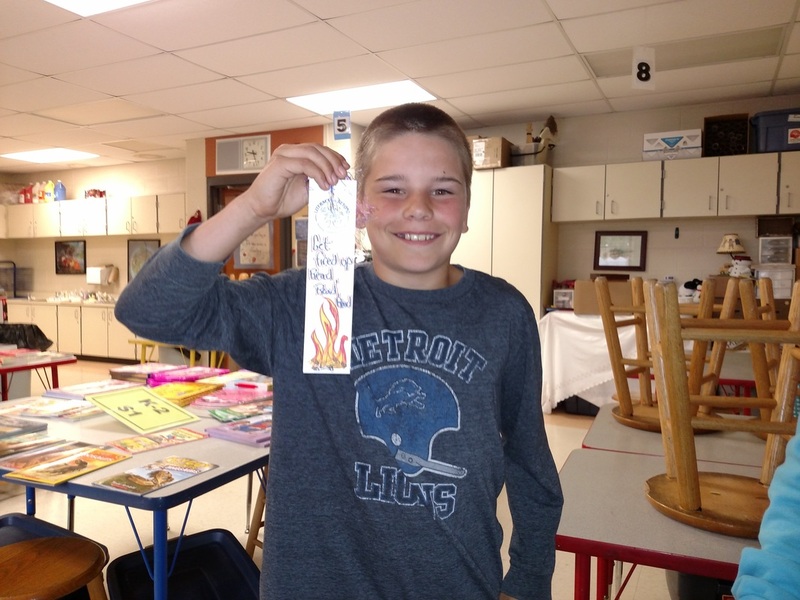 "It looks like a real artist made this!" "Did someone make these for us?" ​"I never had a homemade bookmark before!"